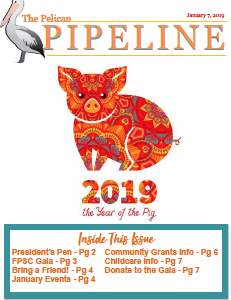 For information on advertising in the Pelican Pipeline, please contact our newsletter editor at fpscnewslettereditor@gmail.com. 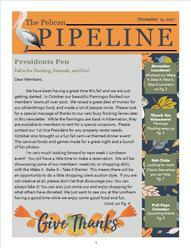 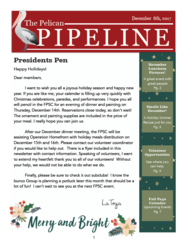 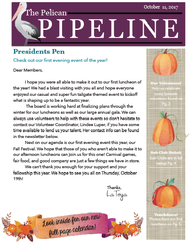 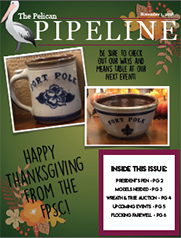 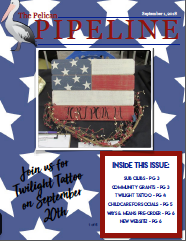 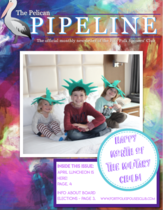 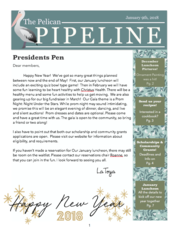 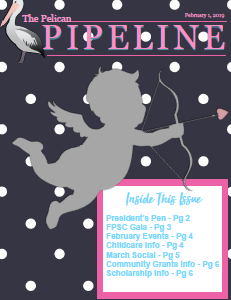 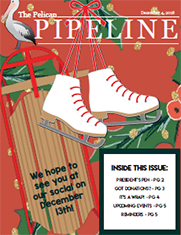 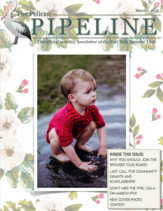 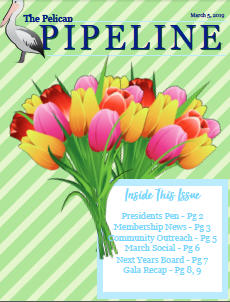 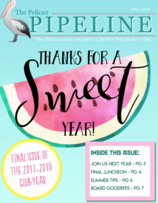 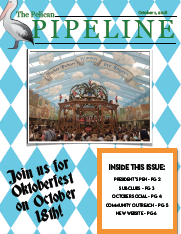 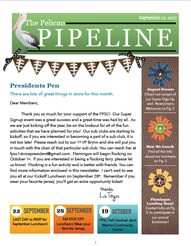 The Pelican Pipeline Newsletter is published monthly, September through May, in the interest of the Fort Polk Spouses Club (FPSC). 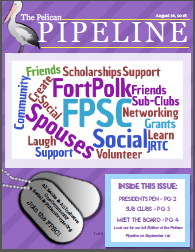 The editorial views expressed in the FPSC newsletter are not to be considered official US Army, Fort Polk, or FPSC Positions. 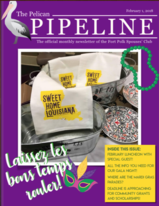 The appearance of advertising does not constitute an endorsement by the Department of the Army, Fort Polk, or FPSC of the products or services advertised. 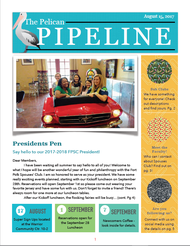 Please contact our Newsletter Editor Mrs. Kelle Stisser if you have any questions, suggestions, comments, or concerns about this publication.